Full Tilt, Iversoon, Alex Daf, Kago Pengchi, Fisherman & Hawkins, Eron Wave and more. 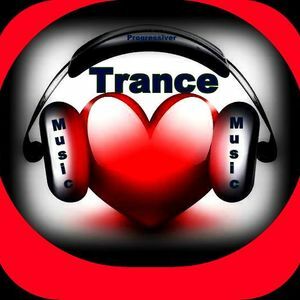 This show was 7th in the global trance & progressive chart, 7th in the global uplifting chart, 8th in the global melodic trance chart, 10th in the global uplifting trance chart and 11th in the global progressive trance chart. Super set Aldo. Again, thanks for the mega uplift friend.